“Unknown Bookplate.” Digital Gallery. BGSU University Libraries, 4 Aug. 2015, digitalgallery.bgsu.edu/collections/item/14396. Accessed 24 Apr. 2019. 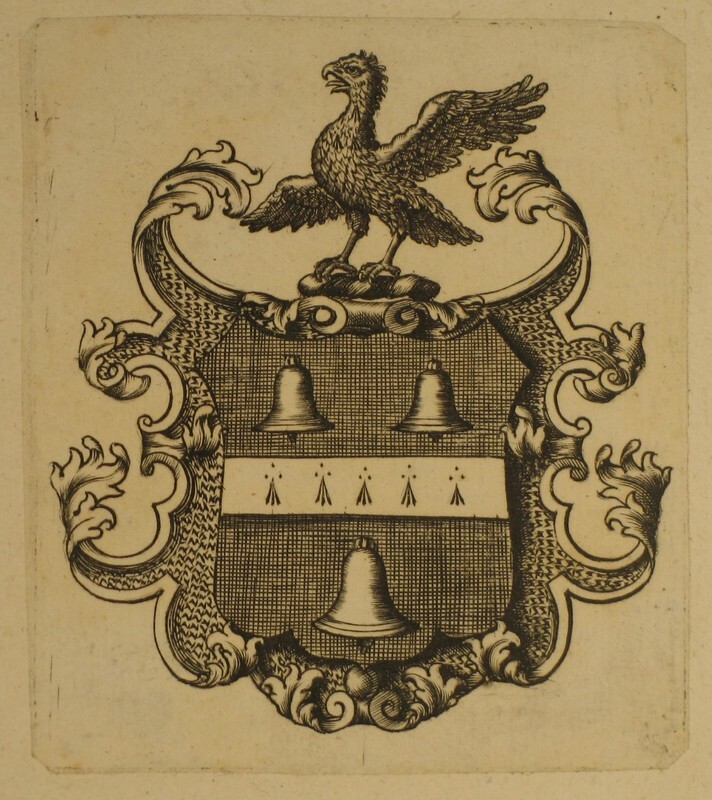 Herald bookplate found in "An Answer to the Latter Part of Lord Bolingbroke's Letters on the Study of History." 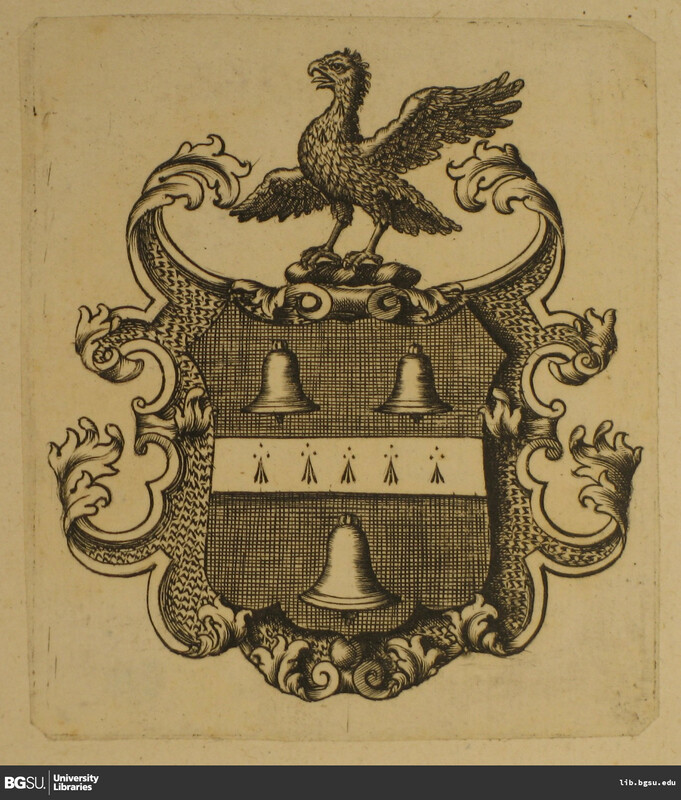 Potentially the bookplate of Earl of Aylesford or Paul Louis Feiss.